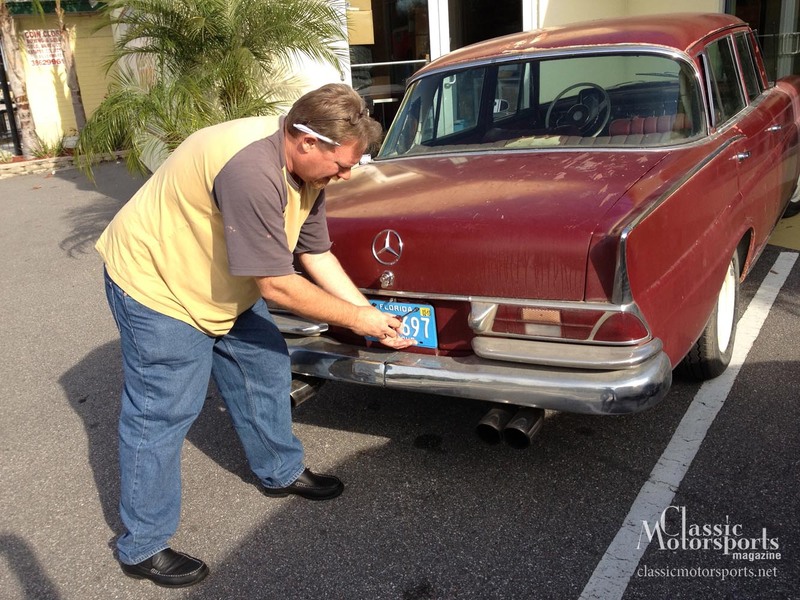 Tim proudly affixes the "Antique" plate to the project Mercedes-Benz. 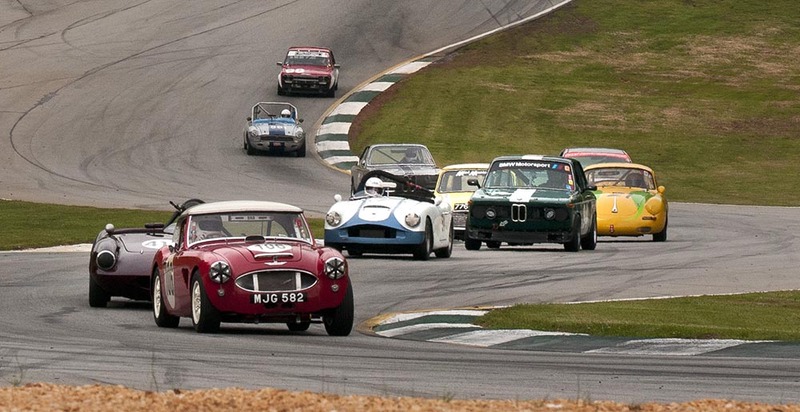 If you want to drive your classic to work once in a while or on a rally, Hagerty has no problem. 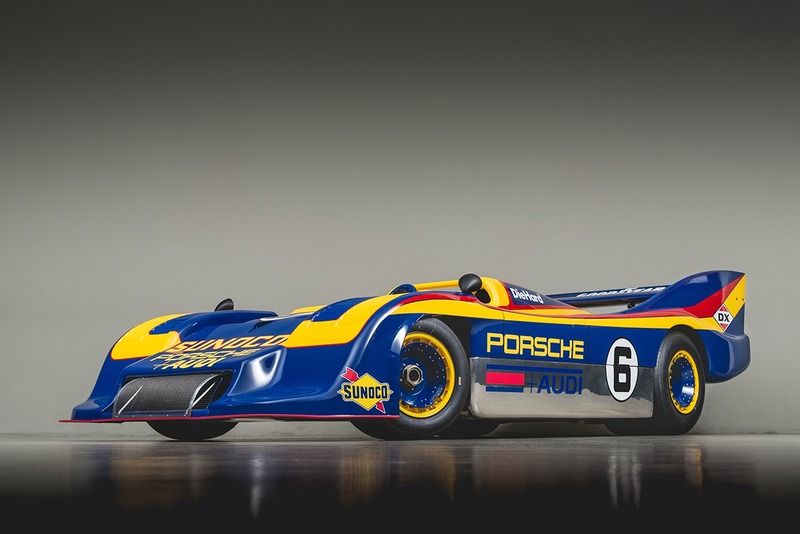 But if you’re a traveling salesperson putting 50,000 miles a year on your classic and don’t sort out the milage and usage intent beforehand, expect war when filing a claim with any classic car insurance company.